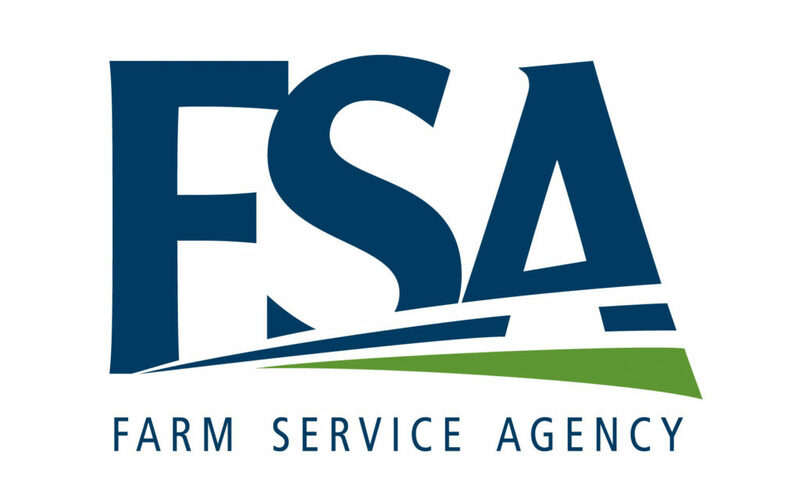 USDA’s Farm Service Agency (FSA) today announced higher levels of coverage will be offered through the Noninsured Crop Disaster Assistance Program (NAP), a popular safety net program, beginning April 8, 2019. The 2018 Farm Bill also increased service fees and made other changes to the program, including service fee waivers for qualified military veterans interested in obtaining NAP coverage. Producers have a one-time opportunity until May 24, 2019, to obtain buy-up coverage for 2019 or 2020 eligible crops for which the NAP application closing date has passed. Buy-up coverage is not available for crops intended for grazing.